Lucha Libre is one of the newer slots from RTG and it offers an attractive wrestling theme. 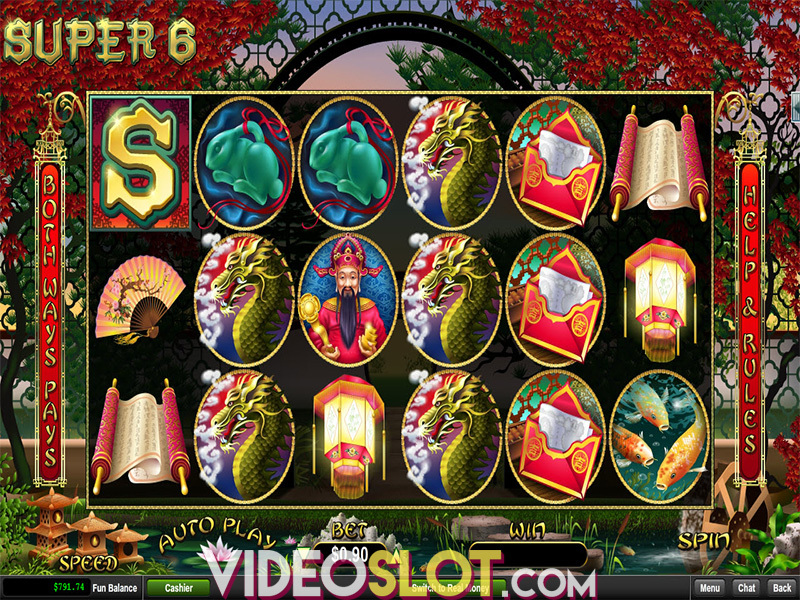 The game is a 25 payline slot that offers a Hispanic theme and some great video clips to keep players entertained. The game is a low variance lot, so there is not much risk and players will benefit from frequent, but low payouts. This game is best for recreational players and those that have smaller bankrolls. With Lucha Libre, there are some great game features that can help players win more, but there is no progressive jackpot up for grabs. The maximum win form the base game will offer 4000x the bet amount, but players will mostly benefit from the bonus round, where stellar rewards can be obtained. The game makes use of thematic symbols for lower paying combinations, such as machos, beer, tequila, advertising posters and an announcer. The wild symbols are Taco Malo and Libre Guacamoli. When three Masks appear, players will benefit from a free spin round. These can appear anywhere on the reels to help complete winning combinations, though they will not take the place of scatter symbols. There are also two game scatters, the Fiery Mask and the wrestling ring. Three or more wrestling rings will start the Time to Rumble bonus round. Players will then choose from three different wrestling moves to use on an opponent. 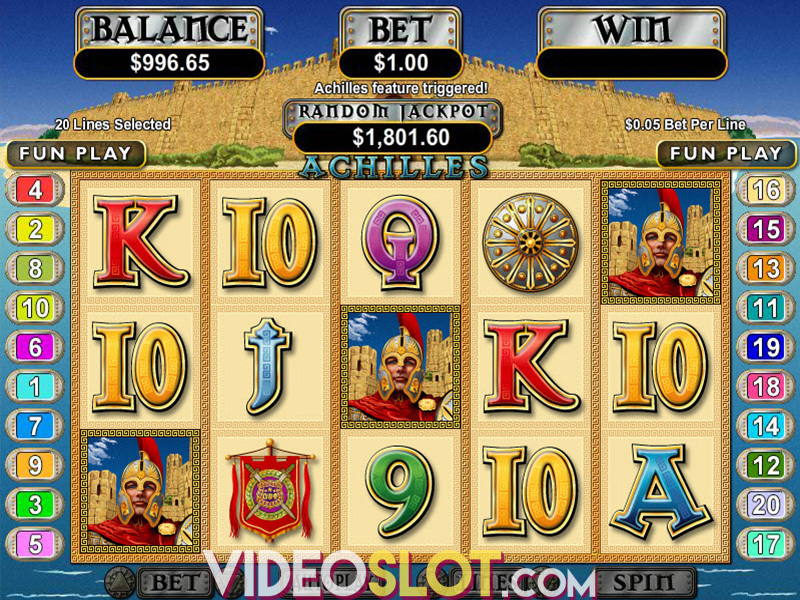 The decision and the success of each move will award players with free spins, multipliers and fiery mask spins. If a mask appears in reels 1 and 2 with a stacked wild on the third reel, the Mask of Fiery Doom bonus is offered. All masks will remain locked on 1 to 4 reels, so there are some great chances of earning massive payouts from this bonus round. This is one of the more enjoyable games from RTG and as a new release, it has gained a lot of popularity. 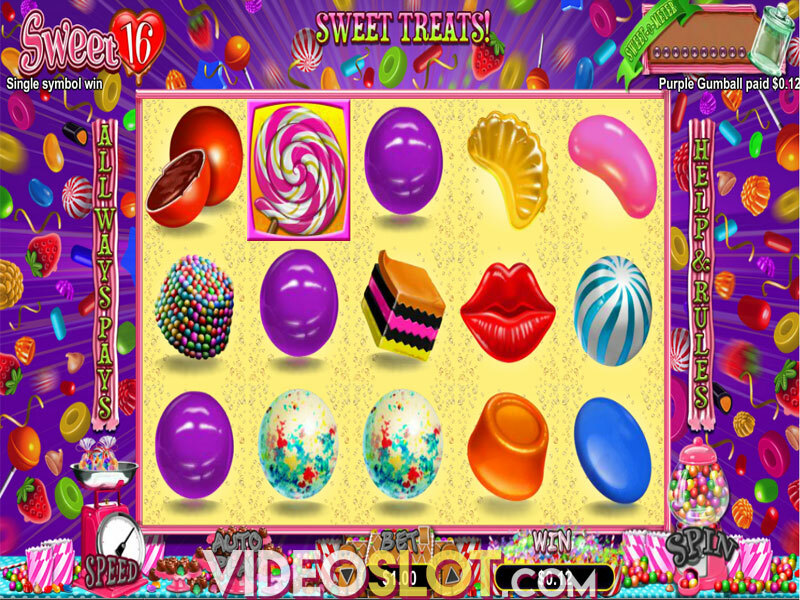 The theme is enjoyable and while there is an annoying soundtrack played in the background, the game features do add a nice touch to the game. There is also an autoplay feature available. Where to Play Lucha Libre?